Coconut water is by-product of the coconut oil processing. 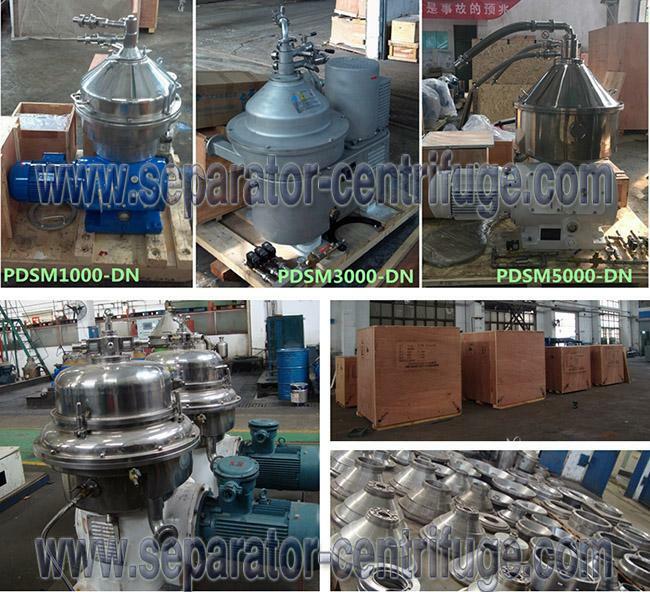 PDSM-DN series disc separator is a 3-phase vertical centrifuge, mainly used for coconut water purifying. It is also used for the similar materials for the Liquid-Liquid-Solid three-phase separation, such as milk, etc. 1. How can we visit your factory? If you come from abroad, air to Shanghai airport, then take bullet train, about 1 hour from Shanghai to Nanjing South Station; if you come from our domestic city, air or train directly to Nanjing, we will pick you up both in the airport and railway station. 2. Can we visit your end user or contact them? Yes, users are in domestic and abroad, we can provide you the name list, you can go there or contact for more info. 3. How do you protect the quality? Our factory is a state owned enterprise with more than 100 years experience, strict operation policy is performed, advanced processing machines guarantee the precision of all components, workers with operation license, parts get multiprocessing, transmission & electrical parts are of international famous brand. Series of test and inspection are done in the whole producing stage. 4. Will you dispatch technicians for installation and commissioning? Yes, we can, we do lots of service, please refer to our after sales part. 5. What is your advantages compared with your competitors? Quality and experience. 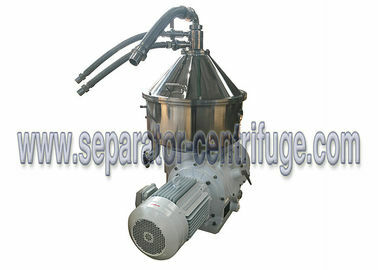 We are the top centrifuge supplier in China, our designs and structures are similar to world famous brands. 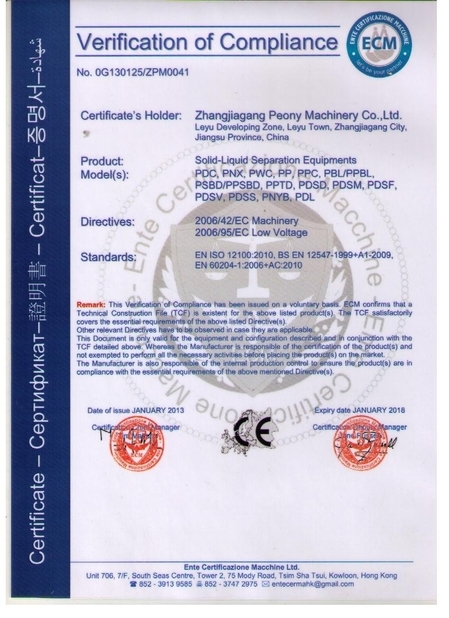 Our price is not the lowest in China as for high quality, but we promise, for the same quality and collocation, our price is the most favourite, for the same price, our quality is definately superior to other brand. 7. Do you have OEM serive? Do you supply the parts? Yes, we do, as long as you provide us your drawing and detailed requirements. 8. 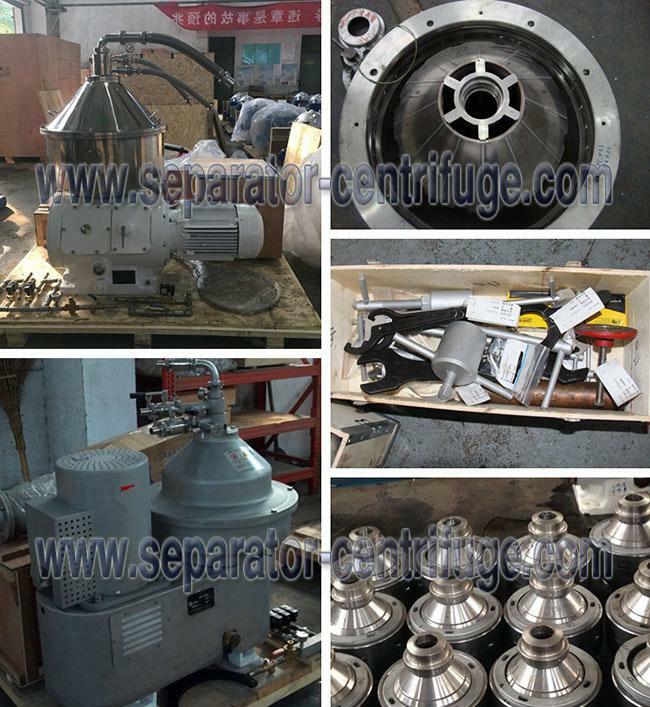 Do you supply second hand centrifuge? No, we only provide brand new machine. 9. Do you have agent or service center in my country? We have some partnership in several countries as Indonesia, Brazil, USA, etc. Your are warmly welcomed to work as our agent. At this moment, we have no service center abroad, but we can provide overseas spot and online technical service in time. 10. 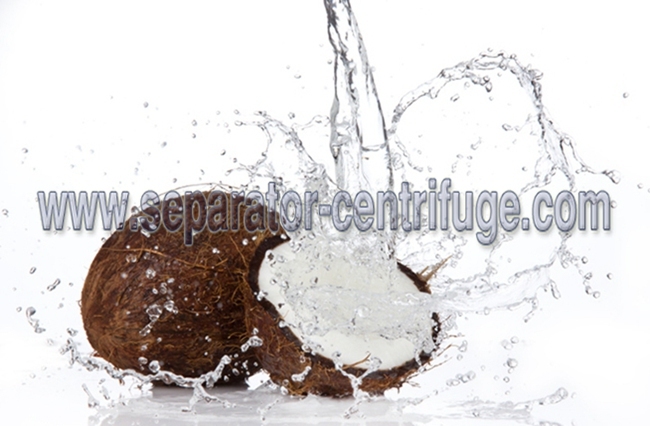 How can we easily find out the most fit centrifuges? We have experienced engineer team to help you make the model selection, as long as you provide us the detailed processing material characteristics. 11. What payment mode you accept? TT and LC at sight.